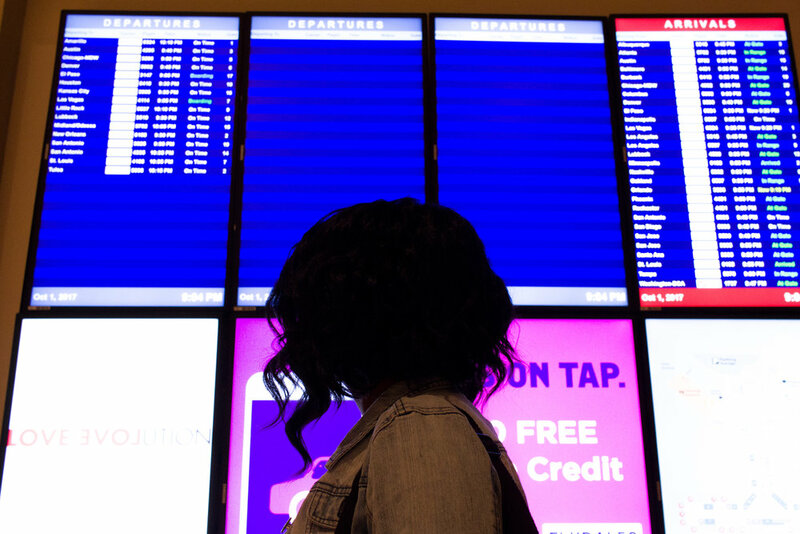 Are you planning a visit to Oklahoma City? Check out some of these fun restaurants and things to do. 1. Eat Brunch at Mary Eddy's Kitchen + Lounge. Did someone said fried banana biscuits? This trendy yet casual restaurant serves up amazing dishes including their infamous fried banana biscuits. Other popular items include bread pudding french toast and eggs benedict. Don't leave without ordering a Boozy Blossom to sip on. For a full recap of their menu click here. 2. Visit the National Memorial and Museum. You can't move forward in the future without honoring the past. 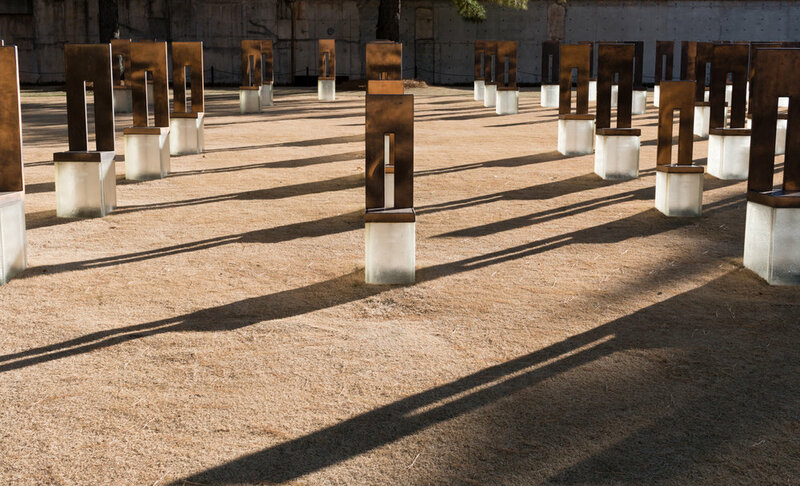 This sobering memorial and museum pays tribute to the men, women, and children that lost their lives in the 1995 Oklahoma City bombing. There's also a museum next door that's cool to check out. 3. Check out Bricktown. Bricktown is the home to the Oklahoma City Thunder, great shopping, and entertainment. The riverwalk is a great place for strolls and plenty of photo opps. 4. Explore the Boathouse District. Feeling adventurous? Then head down to Riversport Adventures where tons of fun activities such as whitewater rafting, zip lining, paddle boarding, and even a high speed slide. If you aren't in the mood for adventures, there's a great park located next door. 5. Visit the Free Art Gallery Inside the 21c Museum Hotel. The 21c Museum Hotel is located in the former Oklahoma City Ford Motor Company Assembly Plant. A free art museum is located on the first floor of the hotel and galleries are open every day. Guided docent tours are available Wednesday and Friday at 5 pm. For more information on 21c Museum Hotel OKC click here. 6. Eat Waffles at Waffle Sandwiches at Waffle Champion. A visit to Oklahoma City isn't complete without a visit to this popular waffle spot. The lines are long so plan to arrive early. Don't forget to take a photo in front of the restaurant's chalkboard while you wait. Check out my review of Waffle Champion by clicking here. 7. Pose for a Photo at Milk Bottle Grocery. Get your kicks on Route 66! The historic Milk Bottle Grocery was constructed in 1930 and is an iconic Route 66 landmark. It's located at 2426 North Classen Blvd. 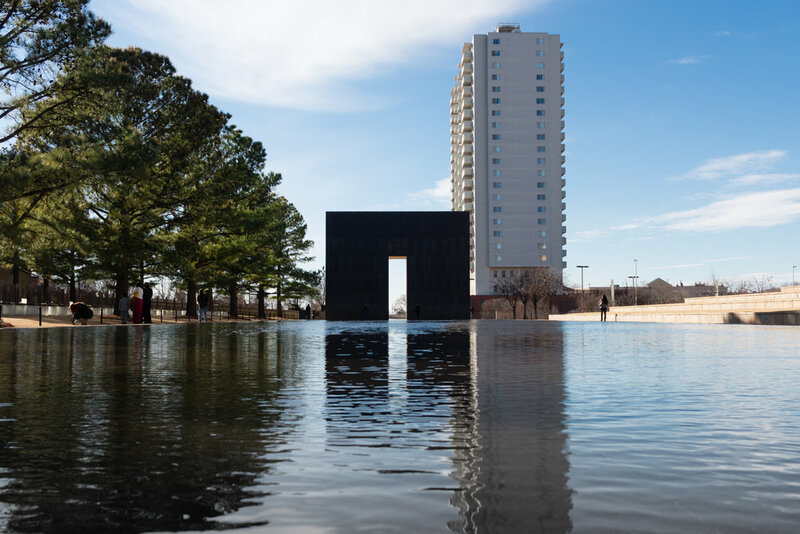 Have you visited Oklahoma City? What are some of your favorite things to do? For more information on where to eat and where to stay in Oklahoma City head on over to this page on my blog.